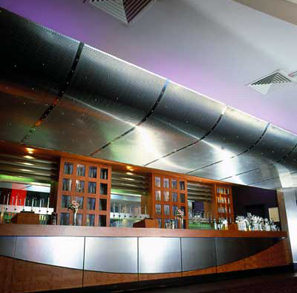 Gooding Aluminium products can be found within a number of bars and restaurants across the UK. Aluminium is a unique metal with a positive image that naturally appeals to the professional specifier and installer. This incredibly versatile material, when combined with its alloys, can be folded, formed, machined or worked using a wide range of processes. Thanks to these excellent material properties, aluminium has become widely used within an extensive variety of architectural and related applications. The many desirable design properties of aluminium alloy, including its lightweight to strength ratio, makes the material suitable for a varied selection of interior and external applications. To fully assist in the decision making processes it is clearly essential that valuable insight is gained into aluminium’s’ functionality and other performance criteria. Significant advances have also been made in recent years with processing technologies, thereby increasing expectations of improved products and surface finishes at lower cost. Gooding Aluminium offer a fantastic stock collection of perforated aluminium hole patterns, shapes and sizes! Cleanliness – We only use naturally evaporating lubricants to assist with the perforating process. 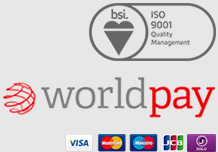 Edge Detail – Our standard stock size panels are always supplied with an unpunched ‘safe edge’ border. Flatness – Our technologically advanced production methods minimise surface curl in perforated sheets which helps to produce commercially and visually acceptable degrees of flatness. Missing/Imperfect Hole Shapes – We only supply perforated aluminium sheets with 100% hole pattern conformity. Surface Protection – We apply protective polythene film on the top face side to help protect from the rigours of the perforating process. Perforated sheet aluminium is incorporated into some of the most exciting, contemporary and cutting edge nightclub and bar designs. Cool, funky, futuristic, chic, minimalist, cosmopolitan, are all adjectives that creatively describe the appealing visual qualities of perforated aluminium. 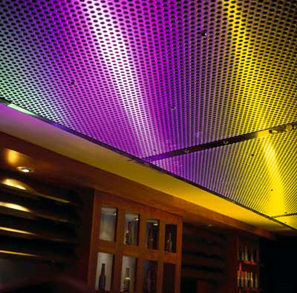 You can select from our comprehensive selection of perforated sheet patterns to satisfy every conceivable bar and nightclub theme. These designs are available punched in many configurations, encompassing round, square, or hexagonal holes, slots, or special ornamental shapes. To increase design choice many of these patterns are available with different percentage open areas ranging from 6 to 55%. This incredibly versatile metal can be folded, formed, machined or worked using a wide range of processes. 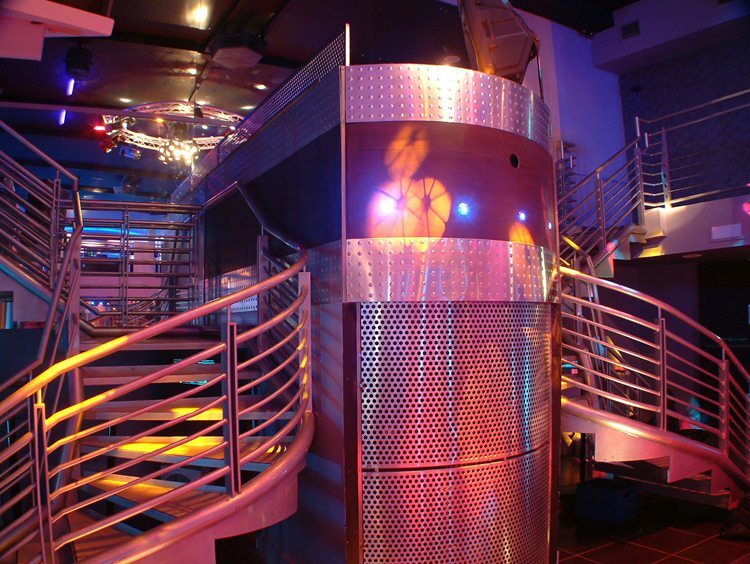 Thanks to these excellent material properties, perforated aluminium has become widely used within an extensive number of entertainment and leisure related applications.